The first ever African Women Awards took place on the 7th of November 2015 at Meikles Hotel in Harare Zimbabwe. The Africa Women Awards were launched with the aim to: to create a fresh brand of African role models within Africa and accessible to African globally, to pay tribute to African women who have contributed to the development and positive image of Africa as a whole, to share success stories of successful African women on popular international media platforms, to share what is achievable by women in order inspire the new generation and change the perception of female African success, to create a platform spotlight and celebrate excellence in Africa. The Awards ceremony is a platform under the the African Women Association that was founded by Carol Nyazika and co-founded by Lisa Chiriseri in March 2013. 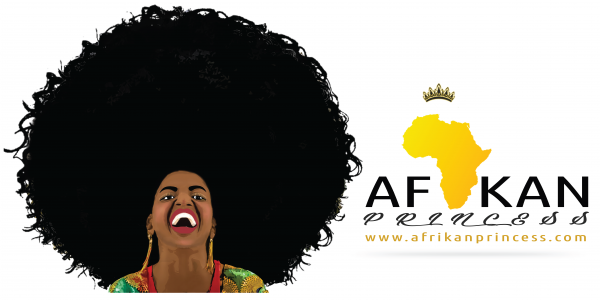 This is a great platform and very much needed platform for African women. Besides the recognition that the women get they also get a chance to know and connect with other African women in their fields of interest. I really love this because it drives collaboration among African women in solving many problems that we face as women. The awards were hosted by Mutsa Samuel Kajese and Ruvheneko. Three gorgeous presenters Itai Muthiniri, Misred (Samantha Mussa) and Candice from Zi FM presented the awards for each category.